Many major microform sets and multi-volume print publications are either too costly for individual institutions to acquire, or are not readily available on interlibrary loan from holding libraries. Each year, CRL purchases microform and published print collections nominated by member libraries. CRL voting member libraries nominate these collections, and vote on the collections nominated to determine which items CRL acquires. CRL now invites nominations for this year's voting. All CRL libraries may propose collections for purchase under this program. 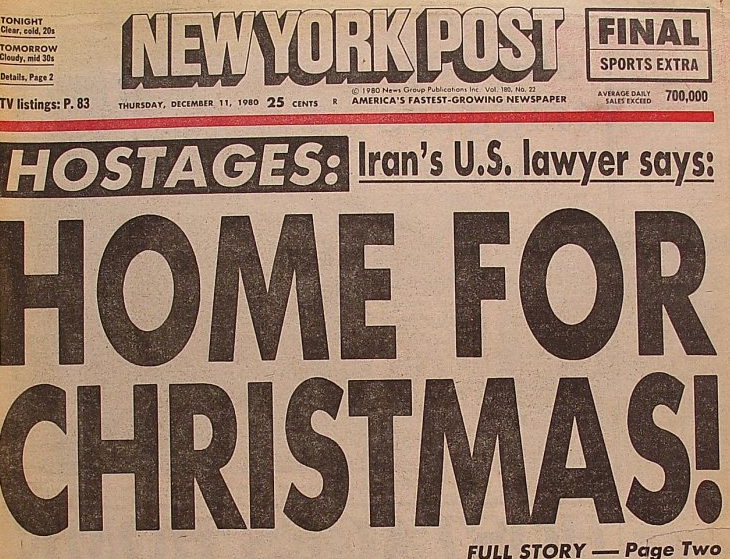 Last year's voting resulted in the purchase of seven new sets with a total list price value of $192,215, including the New York Post, 1970-1989 (right). The deadline for FY17 Purchase Proposal nominations is September 30, 2016. More information on the Purchase Proposal Program can be found in the Cooperative Collection Building section of CRL's website. CRL has also posted a short “how-to” video outlining the steps for purchase proposal nominations and voting on its YouTube channel.